Preparing you for one bright future. See if your major is a match! 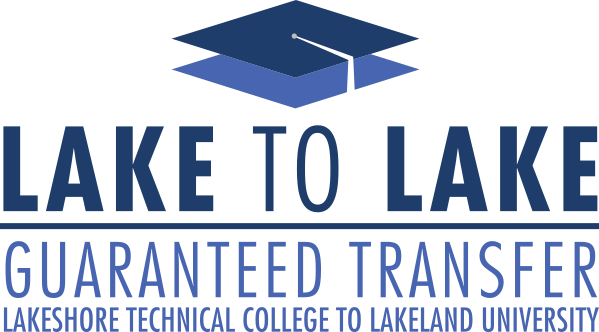 Copyright © 2019 Lakeland University & Lakeshore Technical College - All rights reserved.